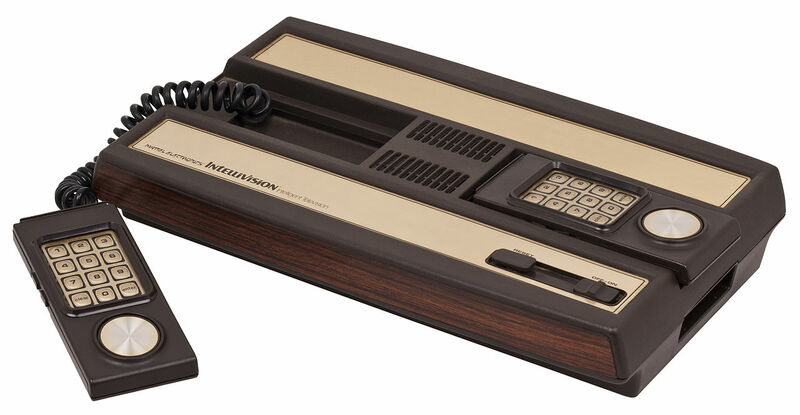 Intellivision – is a second generation home console developed by Mattel that saw a limited (test) release in 1979. It was meant to be the main competitor for the Atari 2600. Console is known for the superior sound and graphics for the time (compared directly with Atari 2600). It also had a really cool looking controller – which kind of looked like a telephone. It had buttons with numbers and a disc which you could spin around. 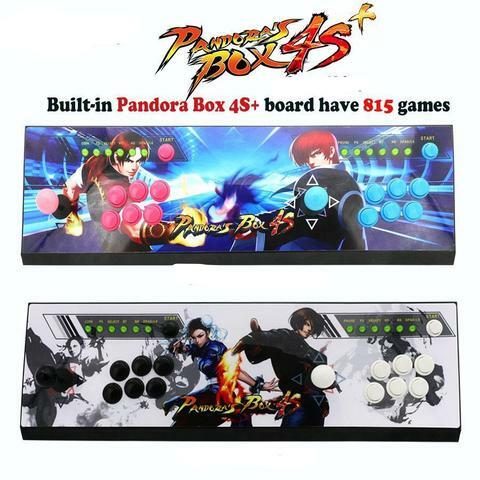 It also had four side buttons. Revolutionary for the time! The console was not properly released until the next year and only 4 games were released in 1979. But it already gave us an idea what was coming. In my next post I will take a closer look at the best games of those four!